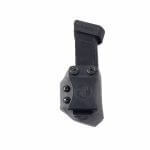 Belt Loop Size * Choose an option1.50"1.75"
If you purchase the Lifetime Warranty coverage, this covers broken and cracked mag carriers, broken hardware or clips. The mag carriers must be returned to the address on the website with a note and order number. The replacement coverage only covers the item that was warranted, not the entire order if other items were not warranted. 30-Day Manufacturer's Warranty still applies. For more details, click here. 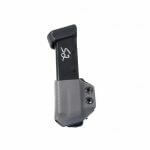 Need your KYDEX Holster or Carrier in a hurry? Choose Rush order and your KYDEX order will move to the top of our list. If Rush Order is selected you will be charged an additional fee per item in the cart. This is a per product service, If you need one pieced rushed please place two orders, One with the items you would like rushed and one with items that will go through our normal work flow. Please note the following, our operating hours are Mon-Fri 9:00am - 5:00pm EST. 7 Business days does not include weekends or holidays. If you place an order after 5:00 pm EST the first business day is the following day we are open according to the hours stated. 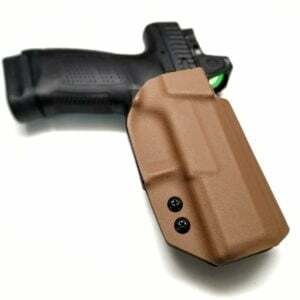 Using our custom pistol Mag Carrier, comfortably carry your backup magazines. We understand how important it is to have those extra rounds on deck and our single KYDEX pistol mag carriers provide you with that peace of mind. These carriers are molded with increased durability and perfect retention needed for all applications. Made with the highest quality materials available, our KYDEX magazine carriers are built for hard use, standing up to the punishment of our sponsored competition shooters and everyday users. 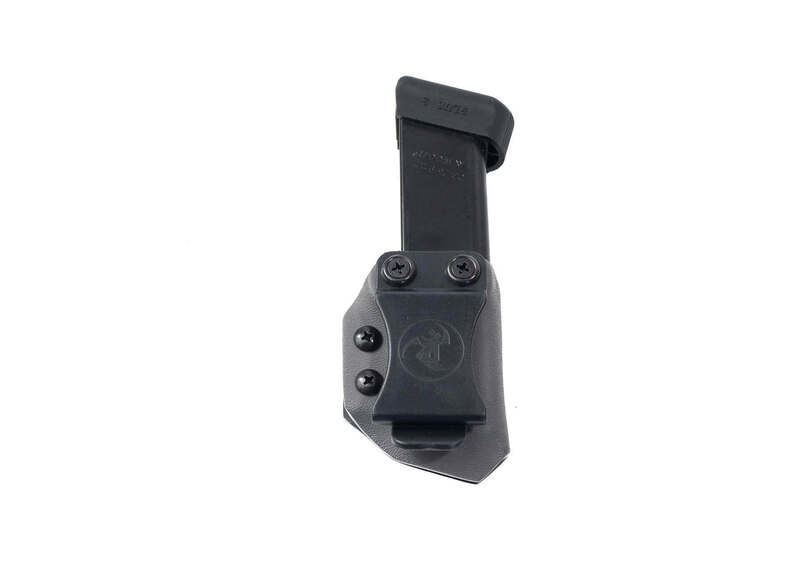 We offer the most popular selection of magazines available and rest assured these carriers are produced using the same methods as our KYDEX holsters insuring each carrier is tested and retested before leaving the shop. 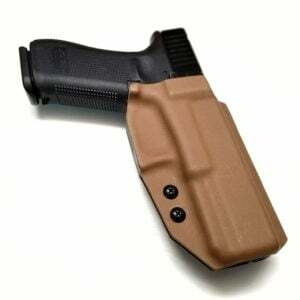 Each pistol mag carrier is custom made to order and handcrafted in the USA by a trusted brand. I have 2 single mag carriers and love them. Quality and retention are fantastic. Top notch customer service as well. Just received my mag carriers today, they look great, can’t wait to see how they function. Update on initial review. The mag carriers function well. They hold my magazines securely without worrying about them coming out. The are a lot more comfortable and compact than my previous double mag pouches. 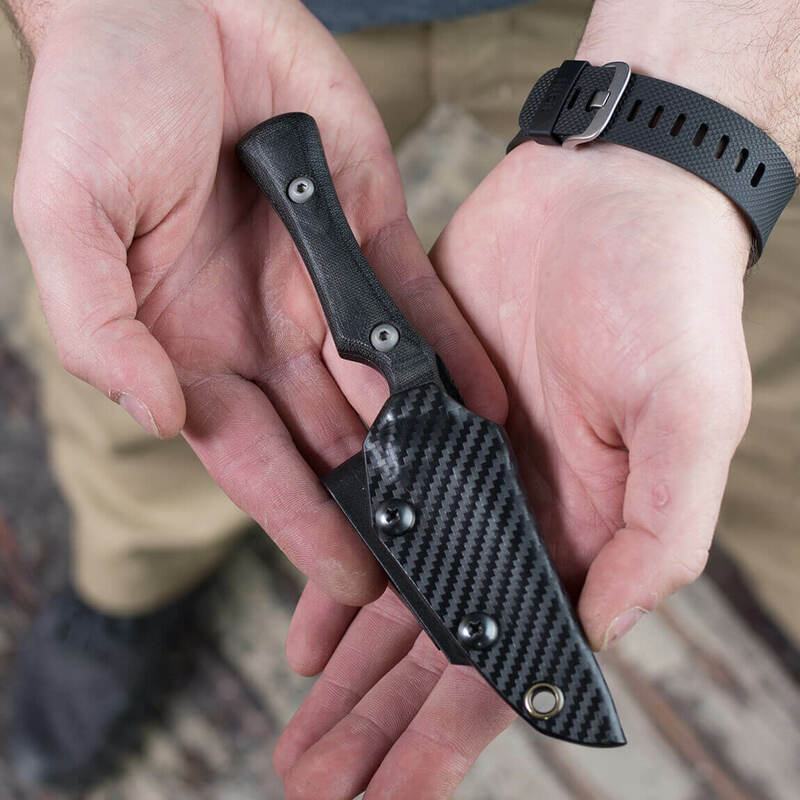 Kydex knife sheaths, produced using the same methods we use for our Kydex holsters. This method allows us to make a sheath with perfect retention. 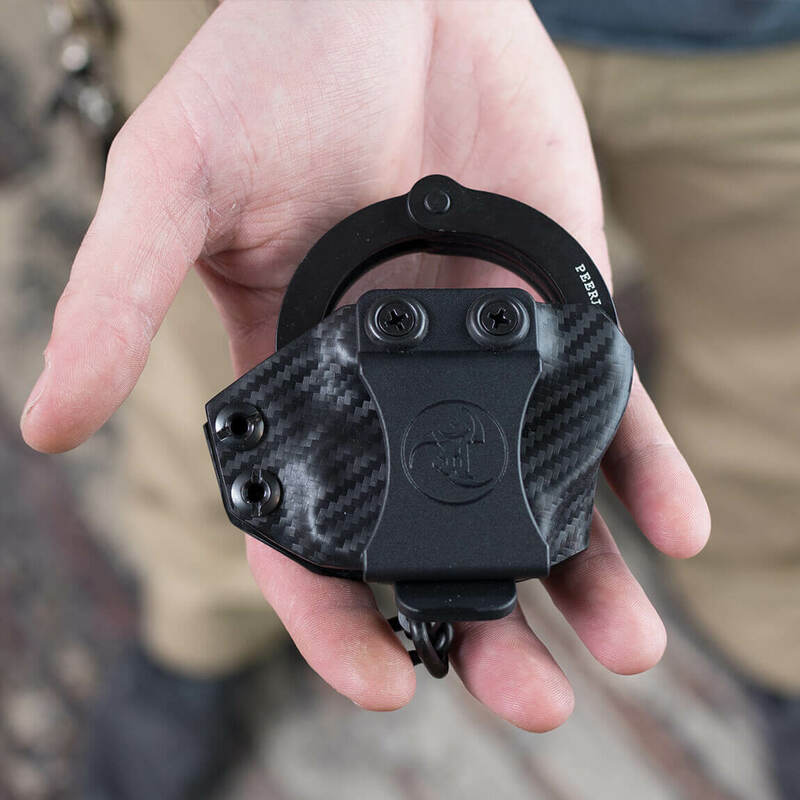 The ANR DESIGN NIDHOGG Glock 17 Tactical Outside the waistband is a unique design incorporates mounting for Safariland QLS Fork, G-Code RTI hanger, and also fits the Blade Tech Tek Lok and other mounting from Blade Tech (Blade Tech mounting options not included during ordering). Design for right-handed Shooters only. 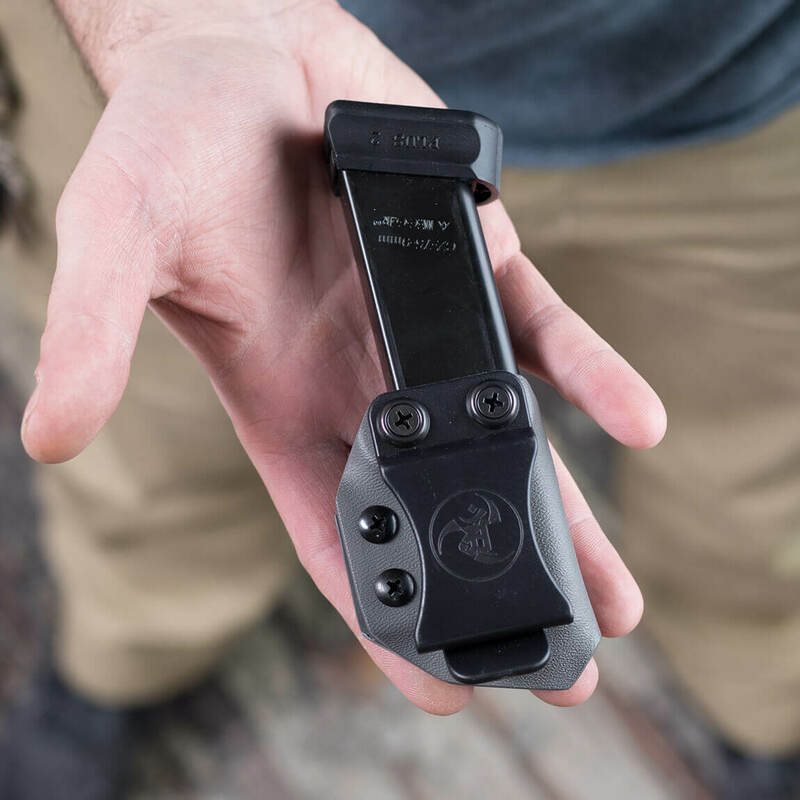 ANR DESIGN NIDHOGG P-10C Tactical Outside the waistband is a unique design incorporates mounting for Safariland QLS Fork, G-Code RTI hanger, and also fits the Blade Tech Tek Lok and other mounting from Blade Tech (Blade Tech mounting options not included during ordering). Designed for right-handed Shooters only.